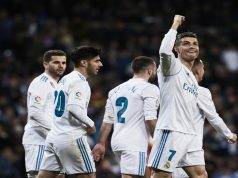 Real Madrid qualified for the final of the Club World Cup for the first time in their history as they got their 21st consecutive victory in all competitions. Cruz Azul proved to be a weak side and barely threatened Los Blancos tonight in Marrakesh. 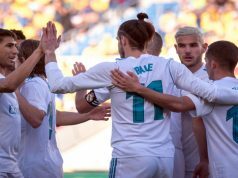 Los Blancos took the lead before the 15-minute mark. A cross from Toni Kroos found the head of Ramos but the goalkeeper was nowhere near the elevated ball in. Karim Benzema made it 2-0 following a great play from Daniel Carvajal down the right flank. The Frenchman sent the ball to the back of the net with a short-range finish. Cruz Azul could have shortened the difference as the referee awarded a penalty for a Sergio Ramos foul on Mariano Pavone. However, Gerardo Torrado’s shot lacked confidence and Iker Casillas denied it easily. Los Merengues showed some poor defending in that first half and Cruz Azul had several chances to score, but they proved to have limited quality. 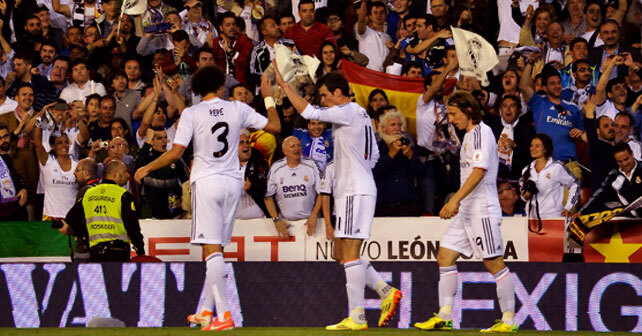 Shortly after half-time, Los Blancos sealed the victory following a brilliant play. Benzema passed the ball to Cristiano Ronaldo, who sent a perfect cross for the Welshman to nod home with a magnificent header. Ronaldo assisted Isco a few minutes later to make it 4-0. The Andalusian dribbled past one defender before delicately firing a shot into the bottom corner. Carlo Ancelotti men will most likely face Argentinian side San Lorenzo de Almagro in the final, as they are expected to beat Auckland City.